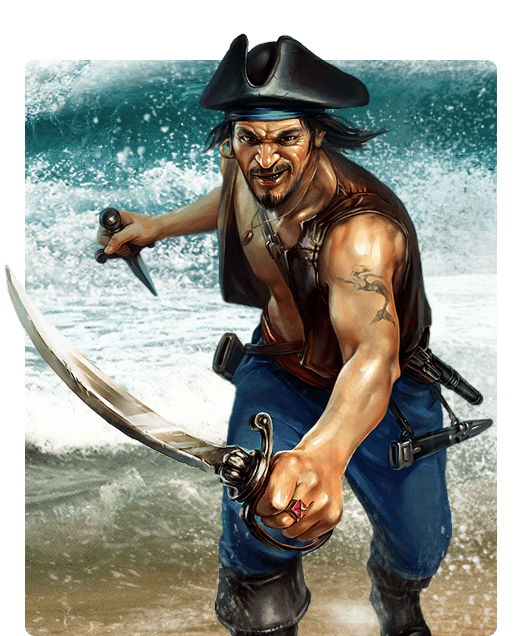 Pirates: Tides of Fortune is a highly competitive Massively Multiplayer Real Time Strategy (MMORTS) that thrusts you out into the uncharted waters of the Seven Seas and immerses you in the hustling, raiding, treasure-hunting life of a Pirate. 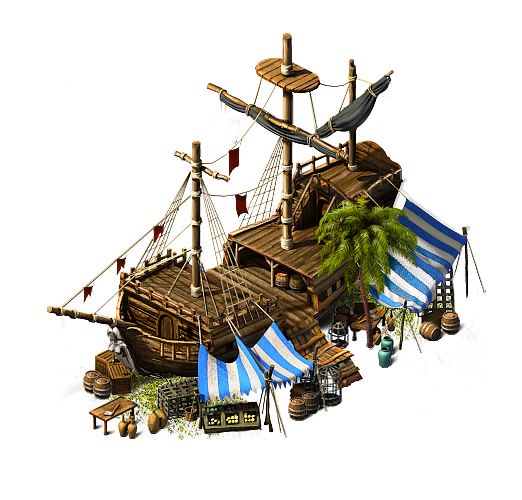 You, as Captain of your own pirate crew, must raise your Pirate Haven from a nameless desert island into the bustling hub of your Pirate Empire. Fortune favors the bold: recruit your own stalwart crew, raise your fleet and set sail for fame, glory and untold treasure today in Pirates: Tides of Fortune! 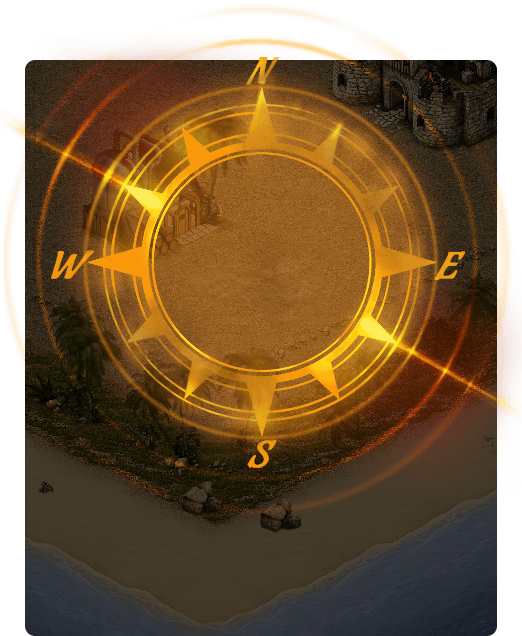 Pirates: Tides of Fortune is all about collecting resources so that you, as a Pirate captain, can generate enough troops and technology advancements to expand your forces for offensive action against other player in the in-game quests, and defensive troops so that you can protect your Haven and your Pirate territory. The game is designed for you to grow and expand your Fleet and its pirate Crew. To do this you must interact with other players and form teams called Brotherhoods. You can also perform military actions and conduct diplomacy and trade. 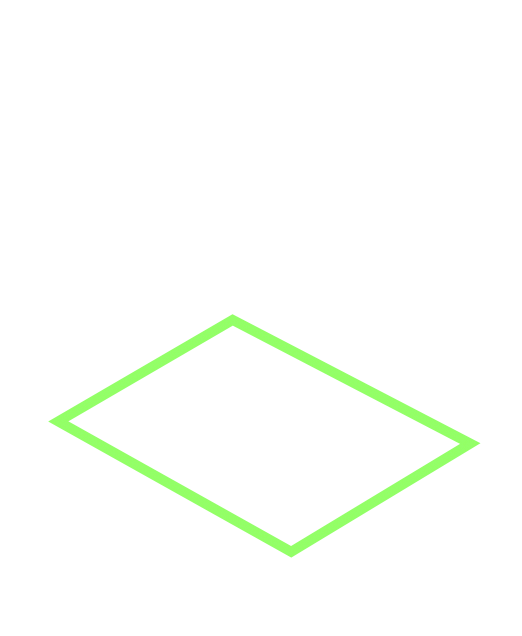 Your Haven is the center of your Pirating Universe. 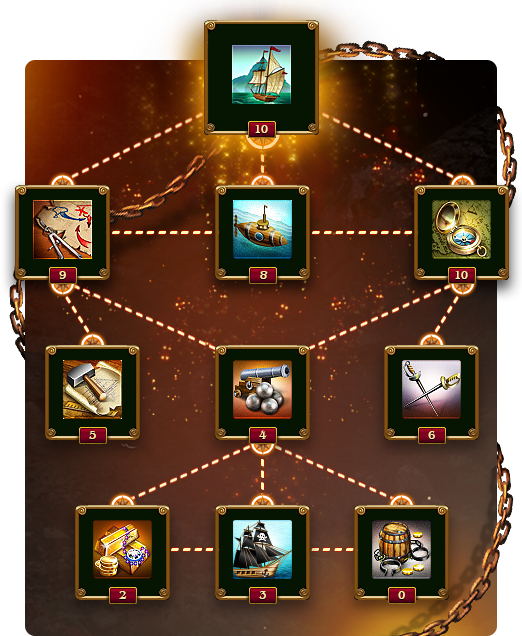 Here is where you will earn and develop your Resources in order to advance the construction of all of your buildings as you rise in reputation as a Captain. You have your Harbor to safeguard your Fleet and Crew, as well as Haven Defense constructions to protect all of the booty you earn on your raids and quests. Use your Pirate Stronghold to manage all that is under your control and even check your Captain’s Log to see who is friend or who is foe! Remember to grab your daily free bounty from the tides surrounding your Haven! Discoveries provide you with the technology necessary to achieve greatness on the Seven Seas. In order to advance your Discoveries, you must check daily for Sketches. 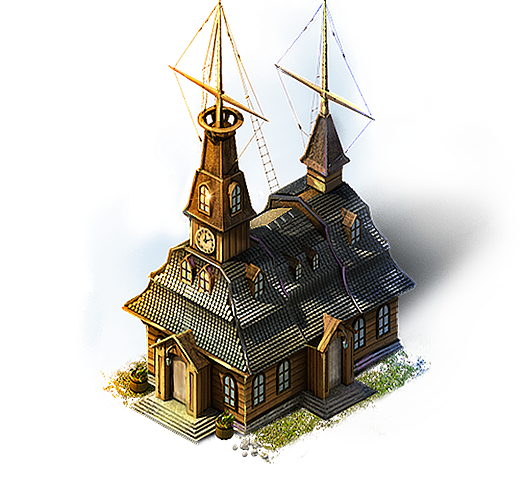 First though, you will need to construct the Observatory to begin researching new Discoveries that will allow you to construct new Buildings and Units. The faster you upgrade your Observatory, the quicker you can conduct new research. To Research new Discoveries, you will need to ensure that your Gold, Lumber, and Rum production is as high as possible because Discoveries increase in cost the higher the level you advance.  Every day you will receive a new Sketch from your Tinker. Once you have the full number of Sketches needed for a Discovery, you can research the Discovery for the given amount of Resources. 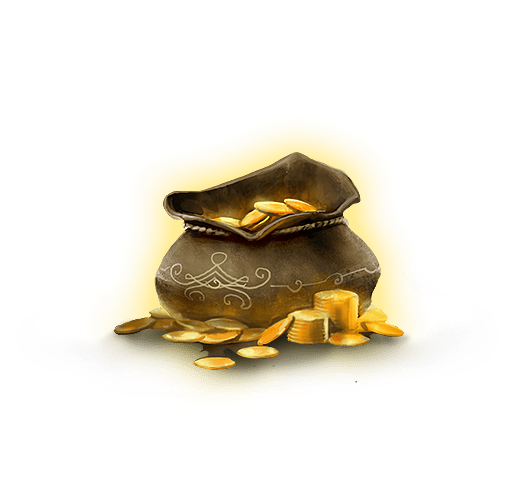 If you wish to speed up the process, you can purchase Sketches from the Smuggler’s Den with your in-game currency, Rubies. 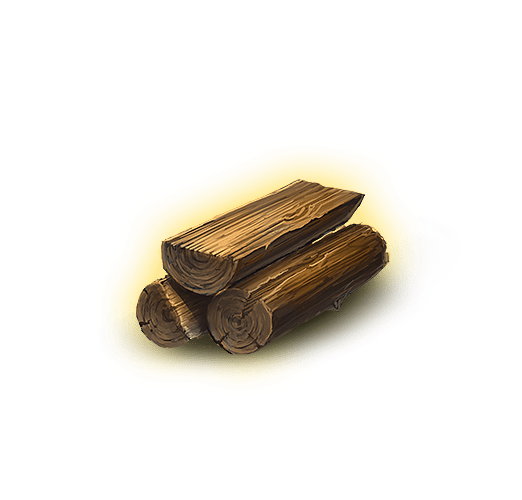 The Resources you need within the game are Gold, Lumber, and Rum. You can construct multiple buildings for each Resource (i.e. 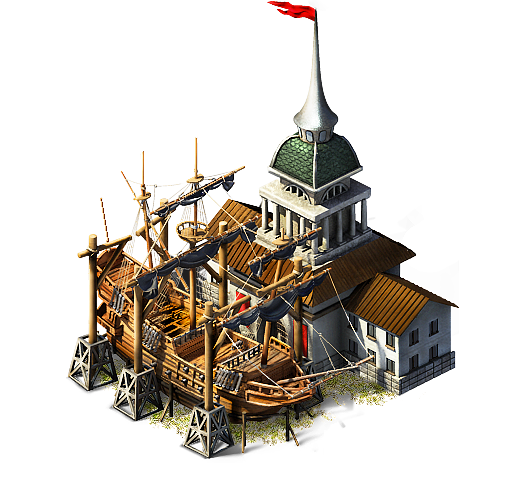 you can construct the Rum Distillery 6 times) and then raise the level of each building up to Level 20, for a cost that varies depending on the type of Resource. You will require the Resources to progress through the many challenges and experiences that you will encounter daily. 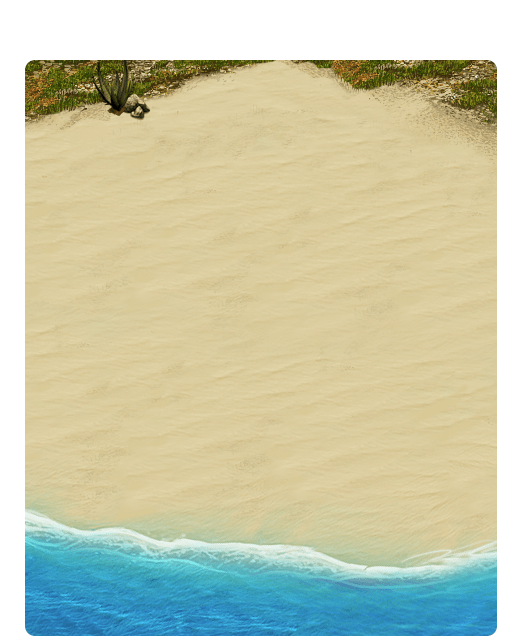 You need Rum to maintain the efficiency and loyalty of your Crew - make sure you raise the Levels of your Rum Distilleries and Windmill to increase Rum production, and keep your Crew happy. You will also need to raise the level of your Rum Cellars to ensure you can store more Rum. 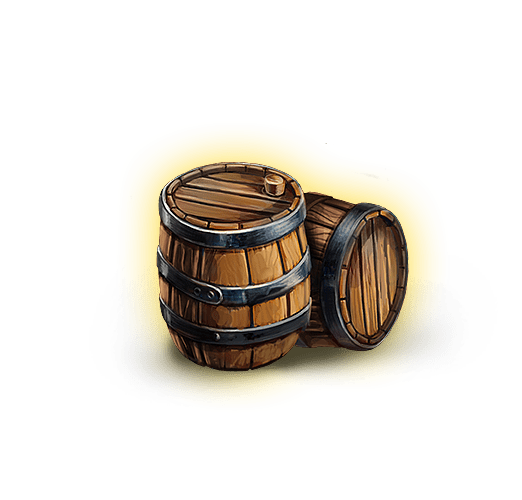 Your friends and Brotherhood members can gift you Rum if you need it, or you can also trade some for Timber or Gold at the Market. But the best and most Pirate way is to Raid and steal what you need from other Havens!